FLOGOS™ - Logos that FLY!!! 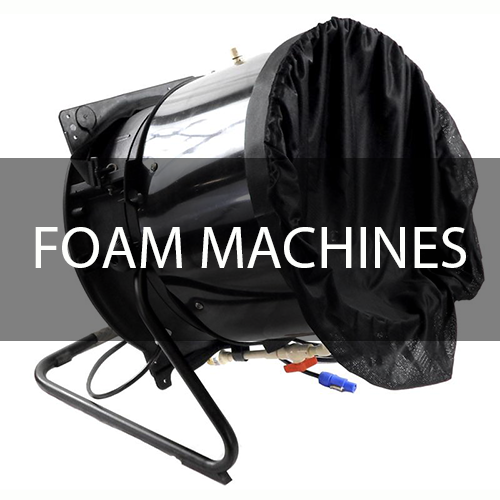 We are the largest visual special effects company in the world that specializes in Evaporative Snow™, Foam, Fog, Cryo, Bubbles, Confetti, Flogos™, and all the fluids and accessories that go along with them. 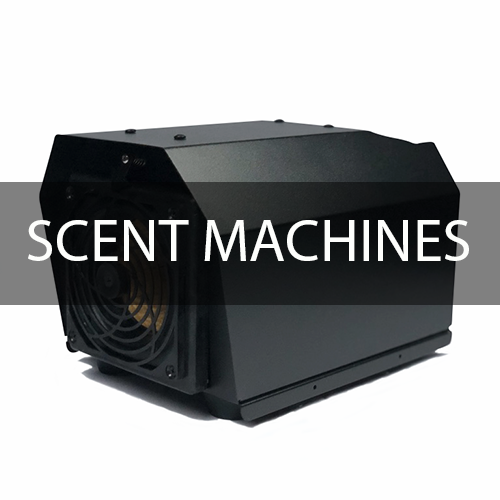 Our special effects have been featured in thousands of major motion pictures, commercials, and music videos - most recently "Mistletoe" by Justin Bieber, "Back to December" by Taylor Swift, and "Over You" by Miranda Lambert. We also have contracts with all major theme parks and attractions around the world. We possess several U.S. and international patents relating to Francisco Guerra's special effects technology inventions. 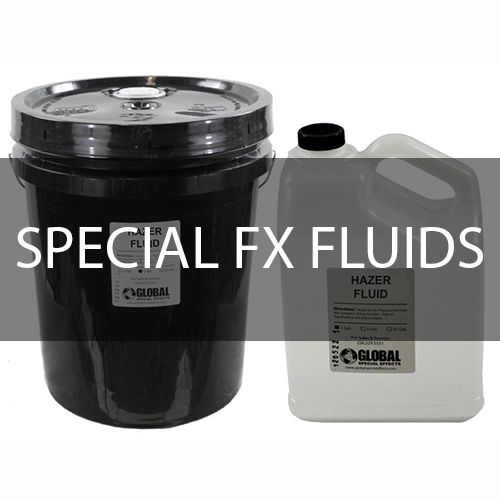 We believe that continual improvement and innovation are the keys to future growth for Global Special Effects. 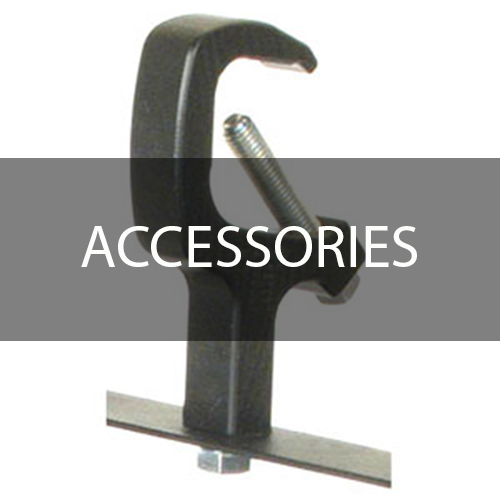 Our product quality is exceptional. 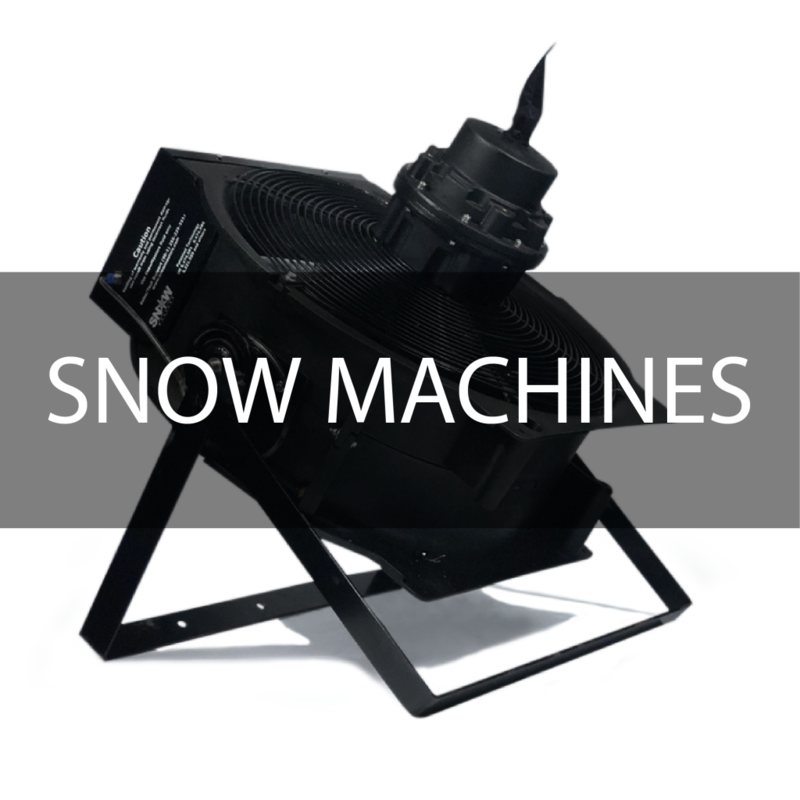 Our snow machines are sold with a warranty which covers repairs or replacements. The large number of repeat customers we serve is a testament to the excellence of our visual special effects products and accessories. 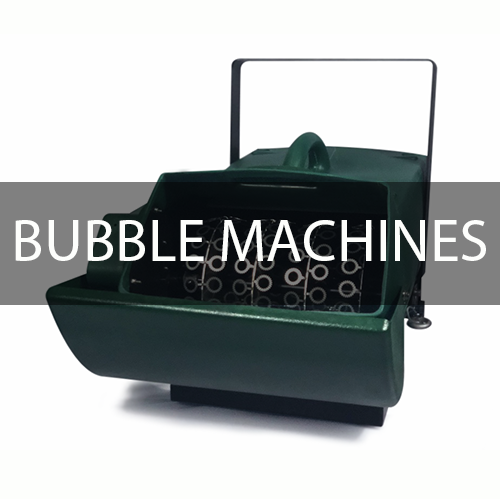 We manufacture much more than the Evaporative Snow™ that started our business. 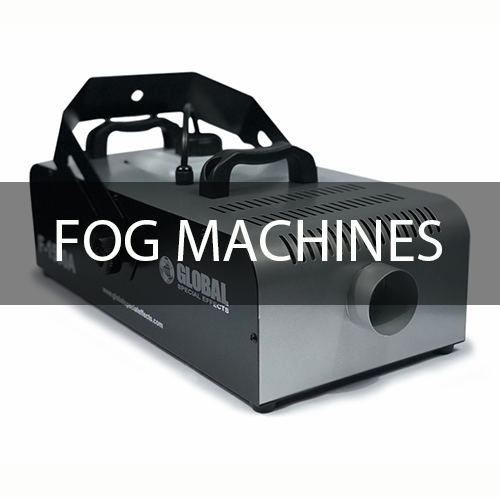 We provide exceptional visual special effects machines including Evaporative Snow™, Foam, Cryo, Fog, Bubbles, Scent, and our line of specialty Flogos™ machines. "I love it! I bought 40 of them and these (Amazing Snowmen) work wonderfully! 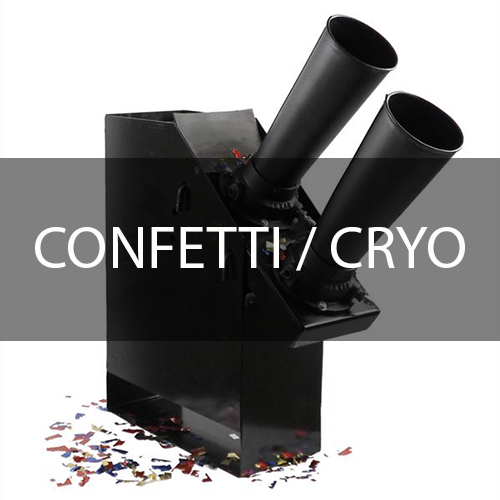 They are great for the kids birthday parties." 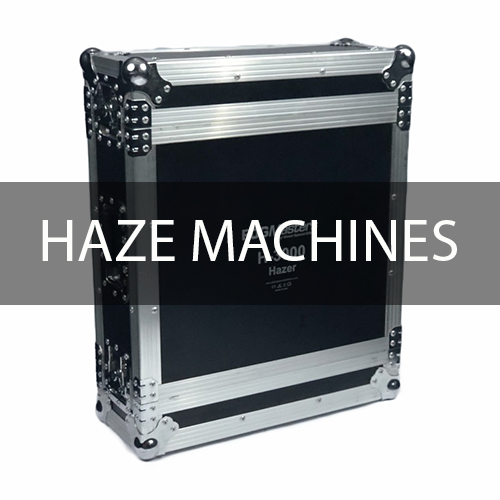 "I always use Global Special Effects products for my events. They're extremely friendly and helpful!" "Wow. I was soooo impressed with your tech guy last nite and veryyyyyyy happy overall with every aspect of getting me the machine. Your customer service is outstanding!!!!"